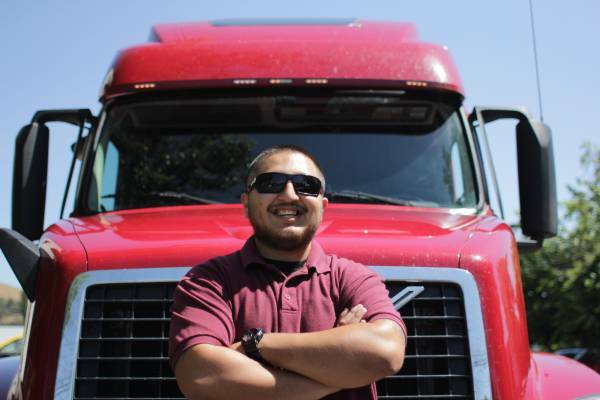 Our goal is to help drivers turn the chaotic and hectic job market into a stable and long term career. Most importantly, we want drivers to be happy. And to be able to share that with your friends and family. We have reduced our on the road time from 7-10 days down to 5-7 days. We have improved driver scheduling to make sure everyone works reasonable hours, while still bringing home maximum paychecks. 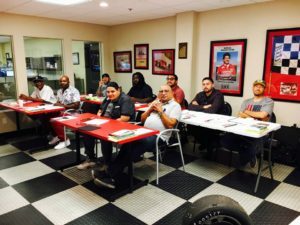 At KKW Trucking we provide the training and support that will not only help you be successful but also start you with a company that you can grow with and enjoy working for. If you are a qualified individual with a disability, you may request a reasonable accommodation if you are unable or limited in your ability to access job openings or apply for a job on this site as a result of your disability. You can request reasonable accommodations by contacting Alicia Bachman, at 909-869-1238. 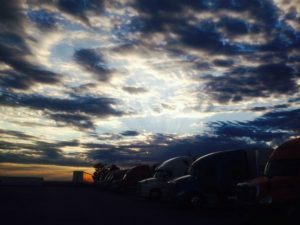 KKW Trucking understands that every one of its customers has their own set of unique needs. 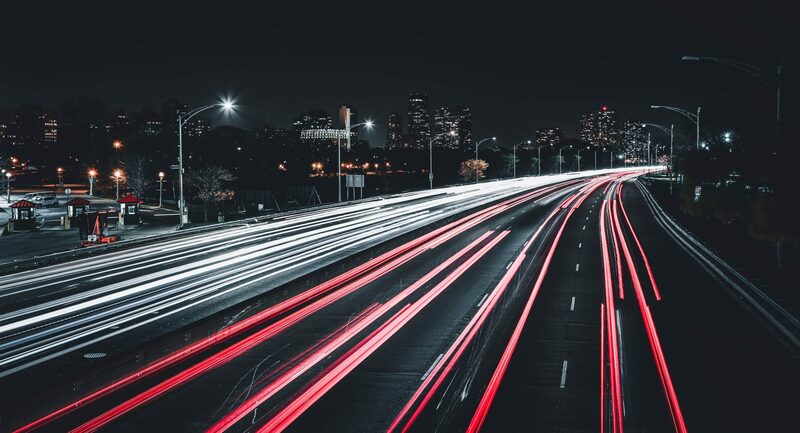 It’s why the sales professionals with KKW Trucking provide each customer with a personalized solution – from start to finish – to ensure all their needs and demands are met. When we better understand your business, it allows us to provide you with the right ideas, people and tools at a great price. Don’t go with an expensive in-house trafficking department. There’s no reason to spend money on software, people and training. 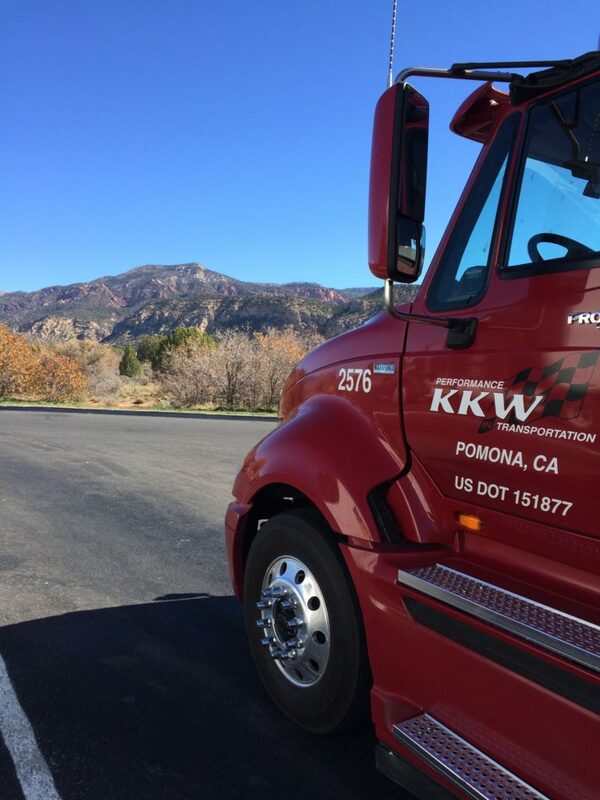 KKW Trucking can provide you with access to the tried-and-true logistical knowledge and tools. Develop individualized technology to meet each customer’s needs. On-site management offers official solutions to customer’s problems. Hosts Eddie and Dustin discuss topics ranging from company updates to industry news, bring on guests to share their stories and experiences, and have some fun! 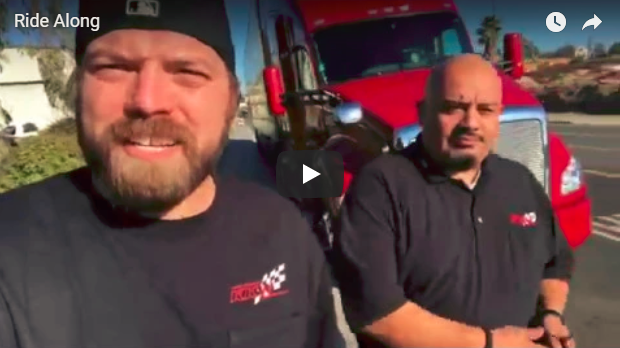 Dustin joins driver Jesse on his route to San Diego to experience the road and get some footage to update the website. 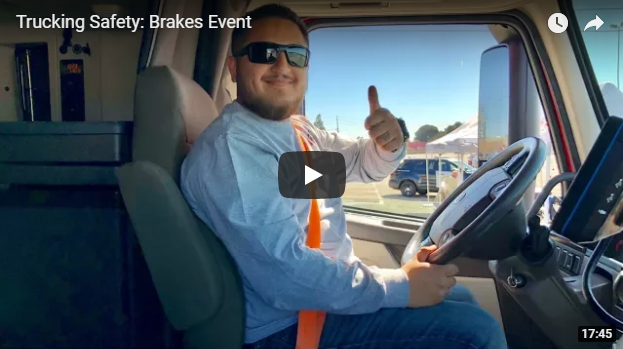 Eddie and Oscar take parents for ride alongs in the truck to show what it is like for truck drivers on the road. 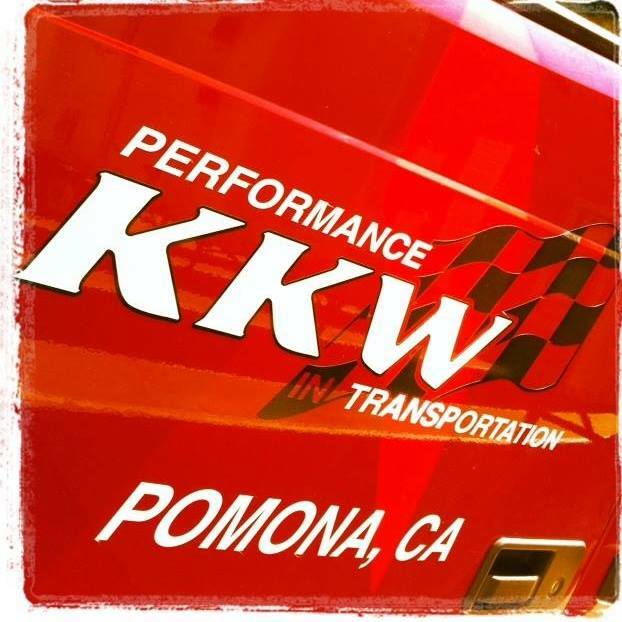 If you are looking for a stable career as a truck driver and more importantly want to be happy and spend more time with your family, come join our team at KKW.